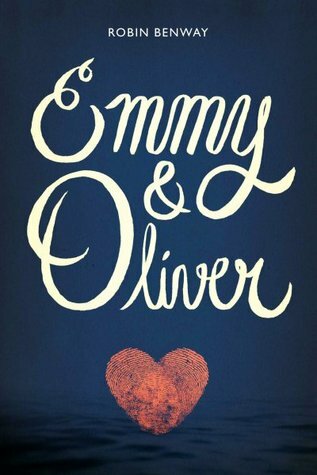 Emmy & Oliver completely blew me away. It was a really beautiful and heart breaking (at times!) 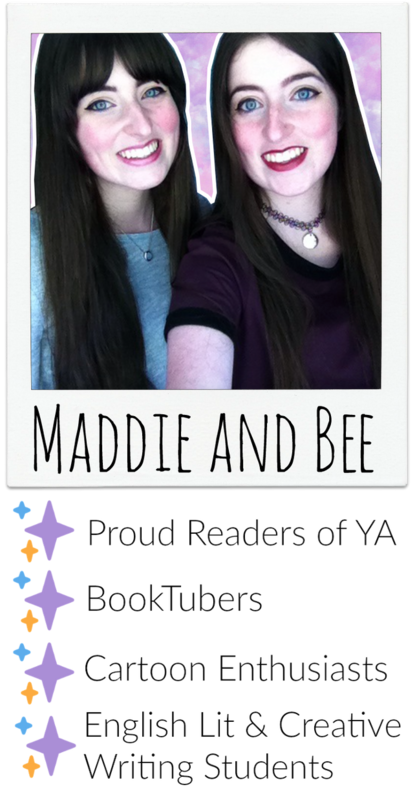 character driven story that explores the pain of separation and being left behind. What I loved about this book, was that it didn’t focus so much on the before, but the after. Oliver has been gone for 10 years, leaving his family and best friend Emmy to deal with the media storm that followed. It was so well written and I savoured every word.